Former Vice President, Atiku Abubakar has given reasons the Rivers State Governor, Nyesom Wike will continue to win best governor’s award. The Waziri of Adamawa said Wike will continue to be the best performing governor due to his state-wide delivery of relevant projects in his state. He spoke while commissioning 11 roads under the Isiokpo Internal Roads Phase 1, constructed by the state government in Ikwerre Local Government Area of the state. 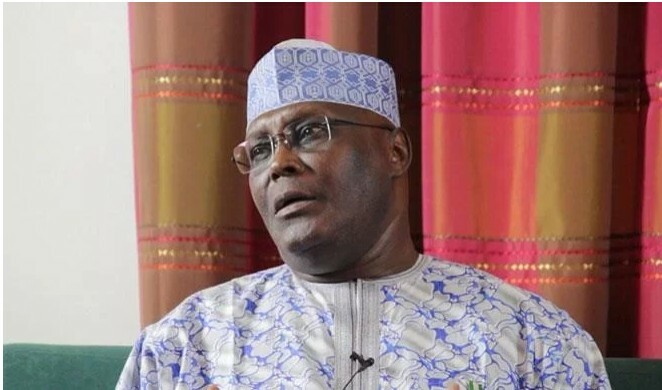 Atiku said he appreciated the quality of work done so far by Wike because he lived in Port Harcourt and understood the nature of projects delivered. He said, “Since May this year, as part of the third anniversary of Governor Wike’s administration, one project is commissioned each day. The Isiokpo Internal Roads form part of the projects. “No wonder Wike keeps winning the Best Governor of the Year consecutively since 2016. No governor has achieved that record. It will be very difficult to beat that record. I am extremely proud of Wike’s achievements and leadership. I am extremely proud of Wike’s achievements and leadership.